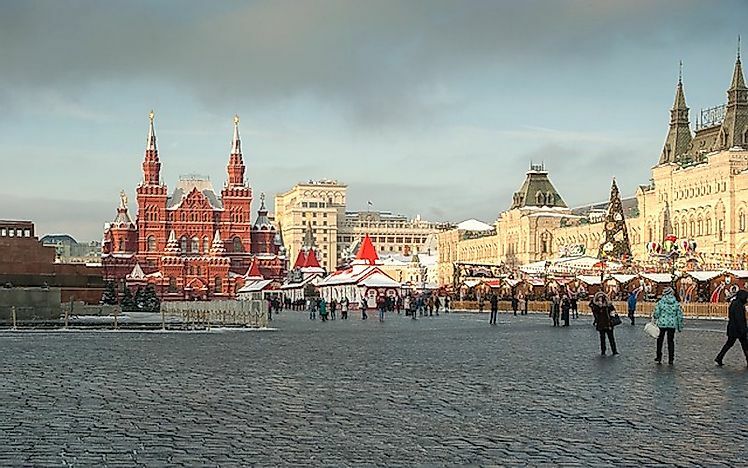 The World Heritage Cities of Russia is a network of seven cities in the country that host Russian heritage sites of international significance. The World Heritage Cities of Russia is a network of seven cities that hold international significance. 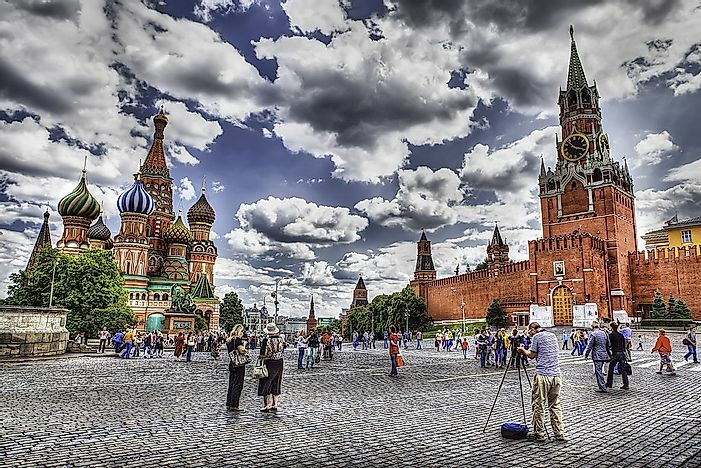 Within the cities, there are numerous historical monuments and landmarks that demonstrate the rich history of Russia. 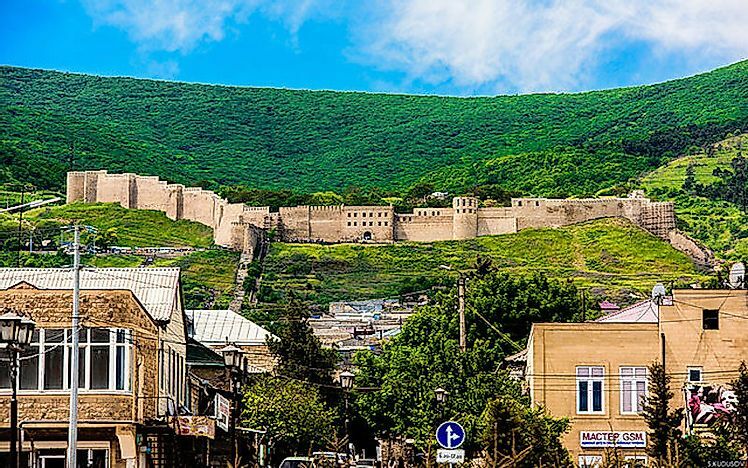 Located in the Republic of Dagestan, Russia, Derbent is the republic's second most important city with a population estimate of 119,200 according to the 2010 census. Derbent connects the Iranian Plateau to the south and the Eurasian steppes to the north since it is a slim gateway between the Caucasus Mountains and the Capsian Sea. Derbent, whose historical documentation dates back to the 8th century BCE prides itself as the oldest city in Russia. Derbent was listed as a UNESCO world heritage site in 2003 and is renowned for its medieval fortress. Founded in 1221 by the Prince of Vladimir Yuri II, Nizhny Novgorod is a city in the Nizhny Novgorod Oblast administrative center. The city has had a few name changes throughout its history since it was founded in 1932 and was known as Nizhny Novgorod while from 1932 to 1990 the name was changed to Gorky. 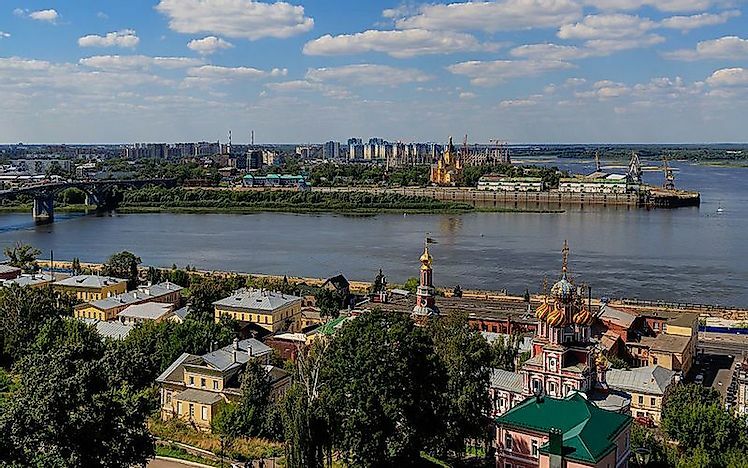 With an estimated population of 1,250,619, Nizhny Novgorod is an important scientific, economic, cultural, educational, and transportation center in Russia with a wide array of churches, theaters, universities and museums. 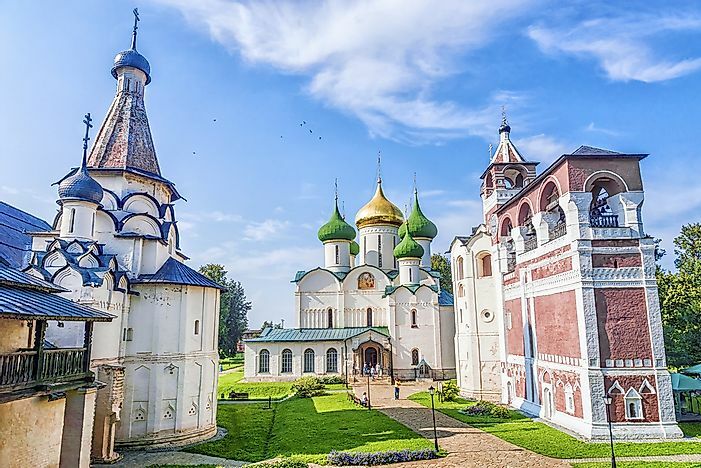 Among the oldest towns in Russia, Suzdal is located in the Sudalasky District's administrative center in Vladimir Oblast with a population of 10,535 according to the census done in 2010. Suzdal became the principality's capital during the 12th century with Moscow hardly being among its secondary settlements. Despite the town of Suzdal being a major tourist attraction, it is the smallest town of the Russian Golden Ring. Many monuments in the town are listed as UNESCO World Heritage Sites. With a population of 603,961, Yaroslavl is a city located in Yaroslavl oblast's administrative center in Russia. The city's historical part, located at the confluence of Rivers Kotorosl and Volga is listed as a World Heritage Site. 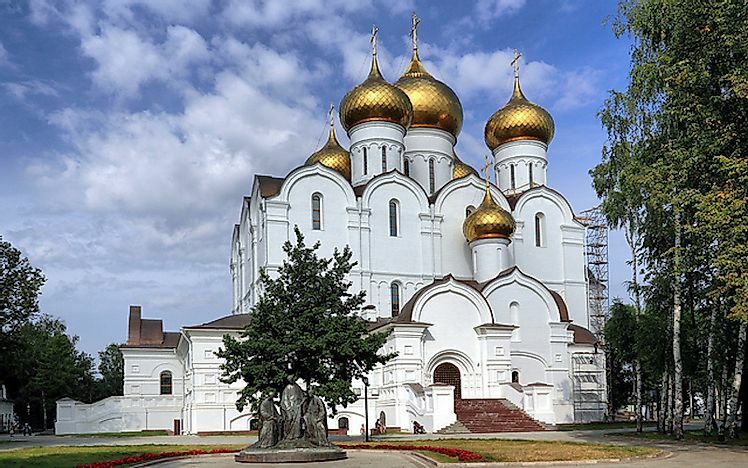 Yaroslavl is among the Golden Ring cities and has played a significant role in the history of Russia. 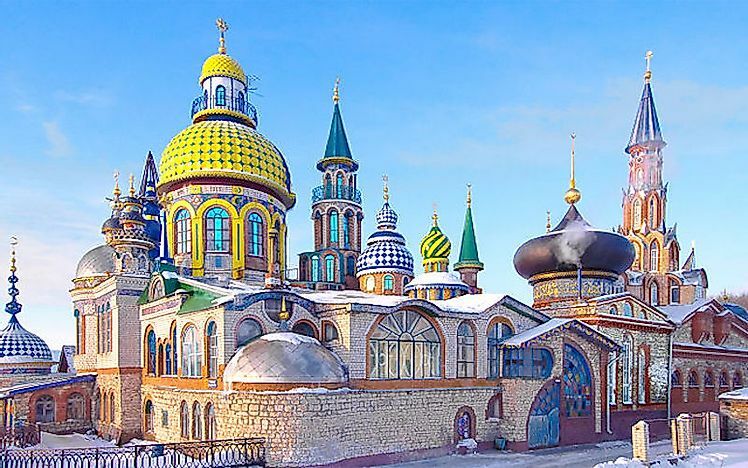 Kazan, the eight most populated city in Russia with a population of 1,143,535 is not the capital city of the Republic of Tatarstan but also the largest within the Republic. Due to its historic nature, Kazan is a major tourist destination attracting approximately 2.1 million tourist in 2015 with Kazan Kremlin which is a World Heritage Site attracting about 1.5 million tourists. 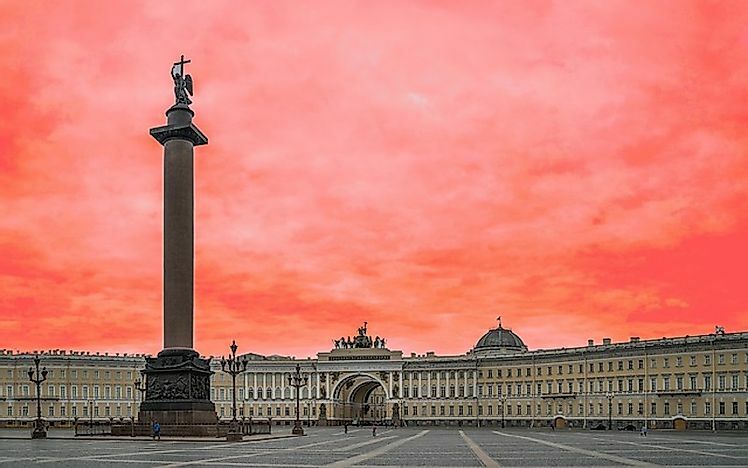 Established on May 27th, 1703 by Tsar Peter the Great, Saint Petersburg is the second largest city in Russia after Moscow and the country's important port located on the Baltic Sea. Saint Petersburg is politically integrated as a federal city. The city's name was changed to Petrograd in 1914, Leningrad in 1924 and back to Saint Petersburg in 1991. Saint Petersburg is the cultural capital of Russia and is listed as a World Heritage City in Russia.